Designed with the help of direct soldier feedback, Mirage Camo integrates a custom color pattern to aid in the positioning and concealment of the United States’ soldier. Fort Lauderdale, FL (April 16, 2009): Creating a camouflage that can be worn in any environment, regardless of location is the ultimate goal. 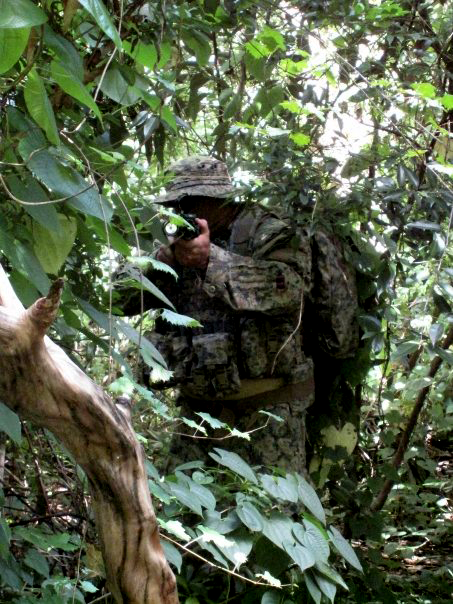 Mirage Camo looks to protect the location of soldiers without compromising their position, which guarantees concealment and the saving of lives. Monochromatic colors have been used from all over the world, due to the extensive research of the developers of Mirage Camo. Browns, greens, grays and clays have been combined in various amounts, shades and shapes. The complexity of our pattern and the selection of our colors allow the uniform to work in every environment, including the desert, woodland and urban terrains. Mirage Camo uniforms were designed with the help of direct soldier feedback. Each pocket on the uniform has been redesigned, changing the dimension, the positioning and the ease of use. The construction of the uniform has also changed. Top of the line thread is being used with new stitch placement, in order to reinforce inherently weak areas. Abrasion resistant fabric has been added to four areas of the uniform, making the uniform more durable. Mirage Camo has the ability to tailor uniforms to your unit or organization. The uniform is operator friendly when it comes to pocket layout. The user is able to design and request a specific arrangement of pockets. This greatly aids the operator, minimizing needs for additional funds for modification. The end-user has the ability to have the same pattern, yet different made-to-order styles. Mirage Camo provides uniform support after the sale, backing their product up with the best warranty in the industry. Sales are exclusive to the U.S. Military and have had tremendous success on the battle field. 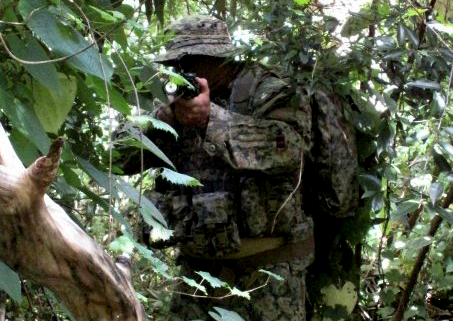 Mirage Camo uniforms have even been tested overseas, in areas such as Iraq and Afghanistan. See for yourself how effective the Mirage Camo uniform is. Soldiers deserve to have the best of everything in the industry. Mirage Camo is the best. Mirage Camo wants to dress each soldier in a uniform that will protect them while on enemy lines.